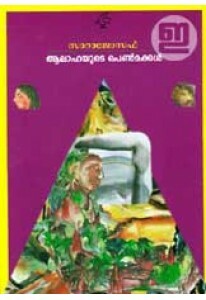 The most read novel by Sara Joseph, Aalahayude Penmakkal tells the never ever heard story of Anie. 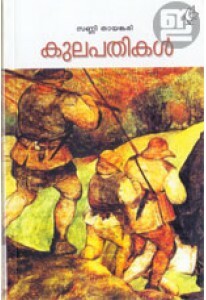 Sara Joseph talks about a set of people who are pushed to the margins to Kokkanchira, a suburban region, as the city ‘developed’. 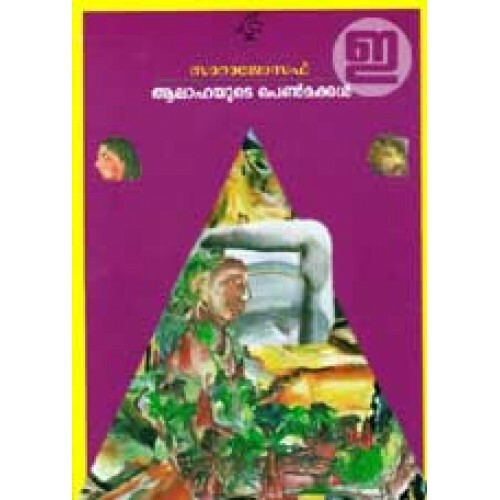 This novel won her many recognitions including Kerala Sahithya Akademi Award, Kendra Sahithya Akademi Award and Vayalar Award.